Updates to Marilyn Sue's profile since your last visit are highlighted in yellow. Worked at jobs just because I needed the money. I plan to pursue my PhD in Intercultural or Global Communication. 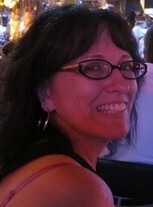 Marilyn Sue Kirk Settell updated her profile. View. 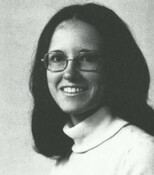 Marilyn Sue Kirk Settell changed her "Now" picture. Marilyn Sue Kirk Settell posted a message.